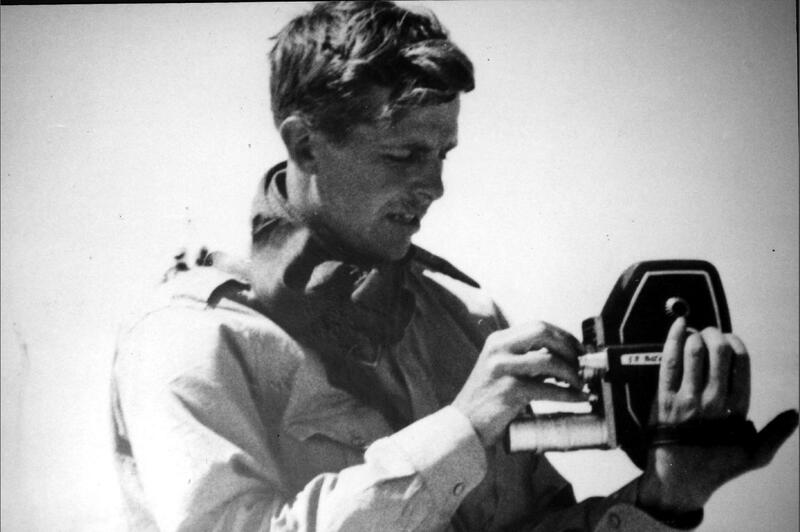 Robin Hanbury-Tenison OBE, DL, Dsc, Dhc, MA, FLS, FRGS is an explorer with a conscience. He has spent much of his life travelling in the world's rainforests and deserts and campaigning to protect both them and their people. One of the few remaining explorers who merits the name, he made the two first crossings of South America from East to West (1958) and North to South (1964/5). He believes that the spirit of exploration is alive and well and never more needed than now, as we begin to realise how little we really understand our world and how rapidly we are destroying it. 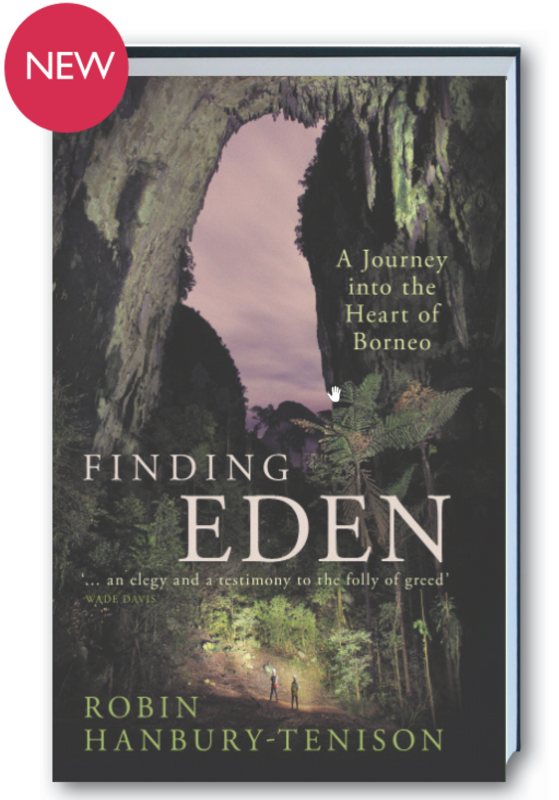 His latest book, Finding Eden, is a lyrical description of his year in the Borneo rainforest leading the team of scientists that launched the rainforest movement and his time with the delightful Penan people, for whom he still campaigns through Survival International, of which he is President. From his farm on Bodmin Moor, which last year won the Award as the Best Large Scale Renewable Energy Project in Cornwall, he still travels widely, lecturing and visiting expeditions in the field. Forty years ago the interior of Borneo was a pristine, virgin rainforest inhabited by uncontacted indigenous tribes and naïve, virtually tame, wildlife. It was into this 'Garden of Eden' that Robin Hanbury Tenison led one of the largest ever Royal Geographical Society expeditions, an extraordinary undertaking which triggered the global rainforest movement and illuminated, for the frst time, how vital rainforests are to our planet. For 15 months, Hanbury Tenison and a team of some of the greatest scientists in the world immersed themselves in a place and a way of life that is on the cusp of extinction. Much of what was once a wildlife paradise is now a monocultural desert, devastated by logging and the forced settlement of nomadic tribes, where traditional ways of life and unimaginably rich and diverse species are slowly being driven to extinction. This is a story for our time, one that reminds us of the fragility of our planet and of the urgent need to preserve the last untamed places of the world. 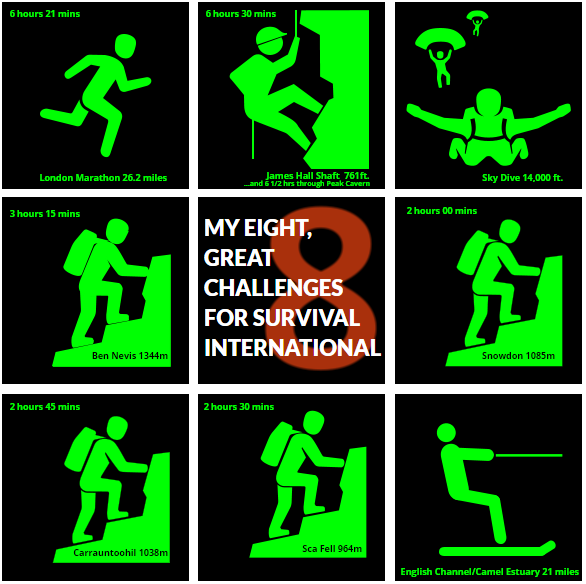 To celebrate entering my 80th year I have undertaken a series of eight challenges, one for each decade, to raise much needed funds for Survival International - the global movement for tribal peoples' rights. Survival, the charity I helped co-found in 1969, is the cause closest to my heart. I started with the London Marathon in April, which I finished in 6hrs 21 mins. This was followed by the the four highest mountains in the British Isles: Snowdon (1085m); Carrauntoohil (1038m), Ben Nevis (1344m) and Sca Fell (964m). The Sky Dive was terrifying and immensely invigorating. The scariest and most dangerous of my challenges was the abseil 761 ft down James Hall Shaft, the deepest shaft in the country, into icy water and a claustrophobic crawl through England's deepest cave, charmingly known as the Devil's Arse.Then there was the final one, the cross Channel waterski, which I attempted but was defeated by high seas. I did, however, do the equivalent distance along the Cornish coast and so, I think, honour was satisfied! We passed the £80,000 mark on Virgin Giving on my 80th birthday in Scotland! With Gift Aid, it all came to a lot more. Survival International is the global movement for tribal peoples' rights. We're the only organisation that champions tribal peoples around the world. We help them defend their lives, protect their lands and determine their own futures. Robin Hanbury Tenison, OBE, (b. 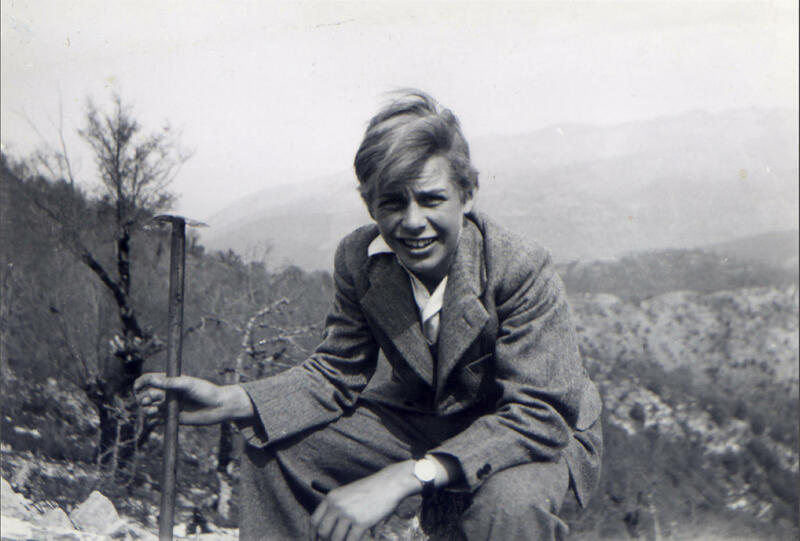 1936) is one of the founders and President of Survival International. Named by the Sunday Times (in 1982) as "the greatest explorer of the past 20 years" and as one of the 1000 "Makers of the 20th Century" in 1991, he has been on more than 30 expeditions including Survival's first ever field expedition visiting dozens of Indian peoples in 1971 at the invitation of the Brazilian government. His conclusions laid the groundwork for the international campaign for Brazilian Indians. He is a Gold Medallist of the Royal Geographical Society, for whom he led their largest scientific expedition to date in 1977/78, spending fifteen months in the heart of Borneo. This expedition triggered the gloobal movement to protect tropical rainforests. His next book, Finding Eden, to be published in September 2017, tells this story and what has happened to the Penan people in the last forty years. In 1984 Robin appeared on Desert Island Disks. You can hear the programme by pressing play on the audio player below. Your browser does not support the HTML5 Audio element. Click here to go to the Radio 4 site and listen. Named by the Sunday Times in 1982 as "the greatest explorer of the past 20 years" and in 1991 as one of the 1000 "Makers of the 20th Century" (between Dag Hammarskjold and Keir Hardy), and again in 2006, in the Spectator, as ‘the doyen of British Explorers’, he has been on over 30 expeditions. 1957: drove from London to Ceylon and worked passage around the world. 1958: made first land crossing of South America at its widest point (with Richard Mason) (Ness Award, RGS, 1961). 1962-66: Saharan camel travels with Tuareg exploring Tassili n’Ajjer, Tibesti and Aïr mountains. 1964-65: made first river crossing of S America from north to south from the Orinoco to Buenos Aires. 1968: Geographical Magazine Amazonas Expedition by Hovercraft, from Manaus to Trinidad. 1969: Trans-African Expedition by Hovercraft (Deputy Leader). Dakar to Lake Chad to the Congo. 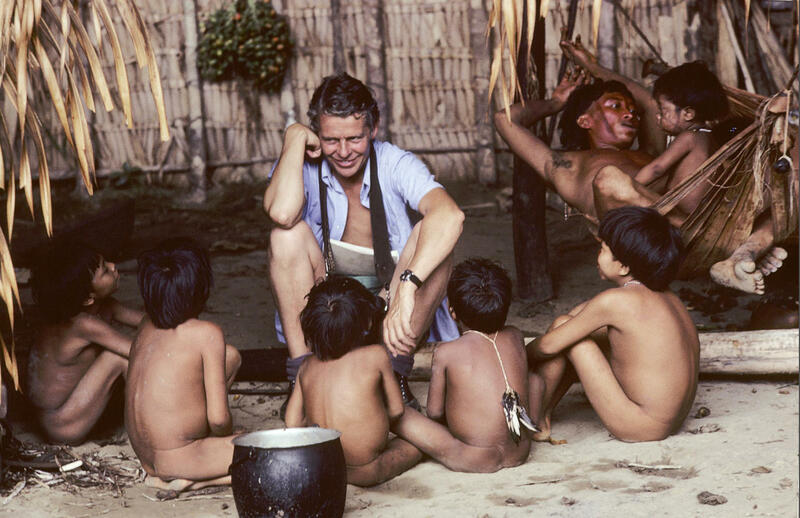 1971: visited 33 Indian tribes (with 1st wife Marika) as Chairman of Survival International/guest of Brazilian Govt..
1972: British Trans-Americas Expedition. Researched Indian tribes of Darien in Panama and Colombia. 1973: travelled Outer Islands of Indonesia (with Marika) to research tribal people for Survival Int. 1974: explored Eastern Sulawesi and made first overland crossing (with Hugh Dunphy). 1976: expedition recce through Sabah, Brunei and Sarawak. 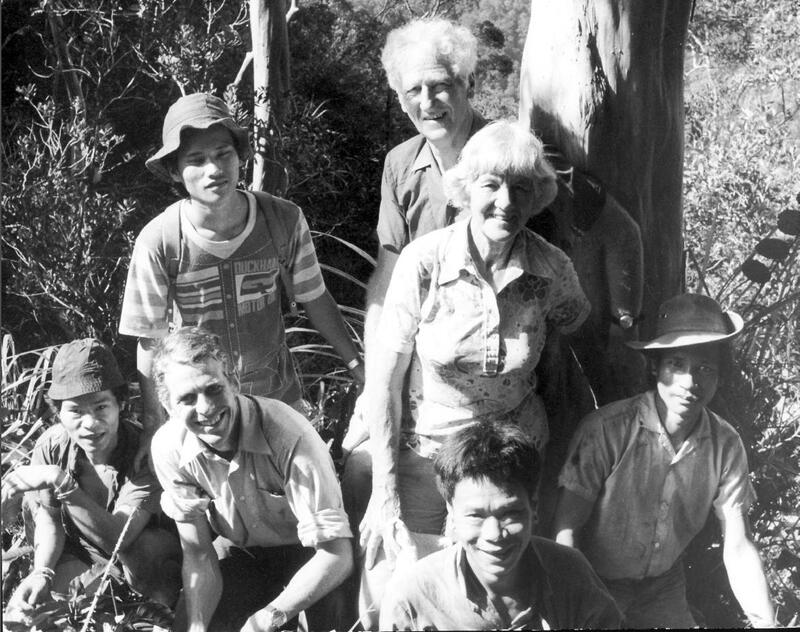 1977-78: led the Royal Geographical Society's largest expedition ever, taking 140 scientists to the interior of Sarawak in Borneo (RGS Patron’s Gold Medal, 1979); the research from this expedition, and his book, Mulu: the Rainforest, started the international concern for tropical rainforests. 1980: walked across part of Kalahari Desert with Bushmen. 1980-81: expeditions in Ecuador, Brazil and Venezuela. 1981: lived with Yanomami tribe in Brazil researching book for Time Life (with Bruce Albert and Victor Englebert). 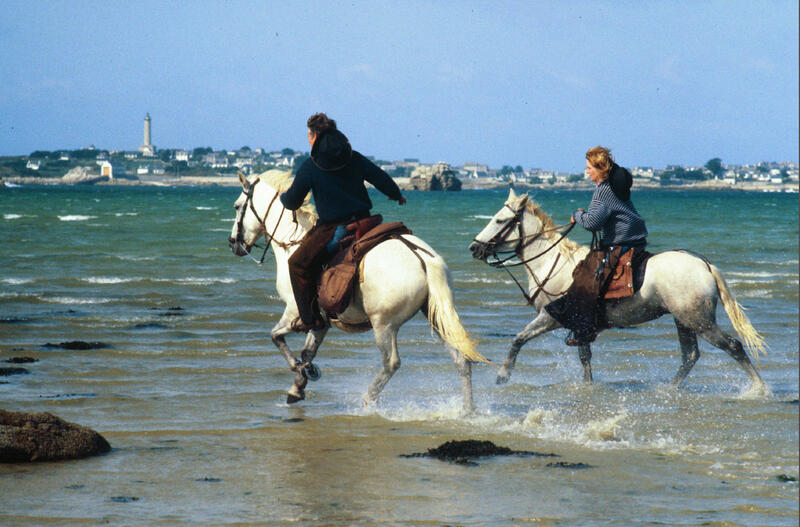 1984: with his 2nd wife, Louella, rode two Camargue horses across France. 1986: rode (with Louella) along the Great Wall of China. 1987: led a mission for IUCN, FOE and Survival Int. to investigate the arrest of Malaysian environmentalists and Borneo tribal people for campaigning against excessive logging in Sarawak. 1988: rode (with Louella) from South to North through New Zealand. 1989: rode (with Louella) as pilgrims to Santiago de Compostela. 1991: rode (with Louella) across Spain driving 300 cattle on the transhumancia. 1992: visited tribal people of Kamchatka and Ussuria for Survival Int (with Paul Harris). 1994: delivered Landrover for Survival Int. to Udege people of Ussuria (with Louella). 1994: rode (with Louella) the route of proposed Pennine Bridleway. 1995: visited tribal people of Arunachal Pradesh, NE India (with Paul Harris and Louella). 1997: stayed with Innu people at Lake Kamistastin, Labrador (with Louella and sons Peter and Merlin). 1999: rode by camel (with Louella) through Tenere Desert, accompanied by Tuareg. 2001: diving in the Red Sea (PADI Cert.). 2002: diving with Silkie sharks off Cuba. 2003: travelled alone with Tuareg and camels through Aïr mountains of Niger for 40 days. 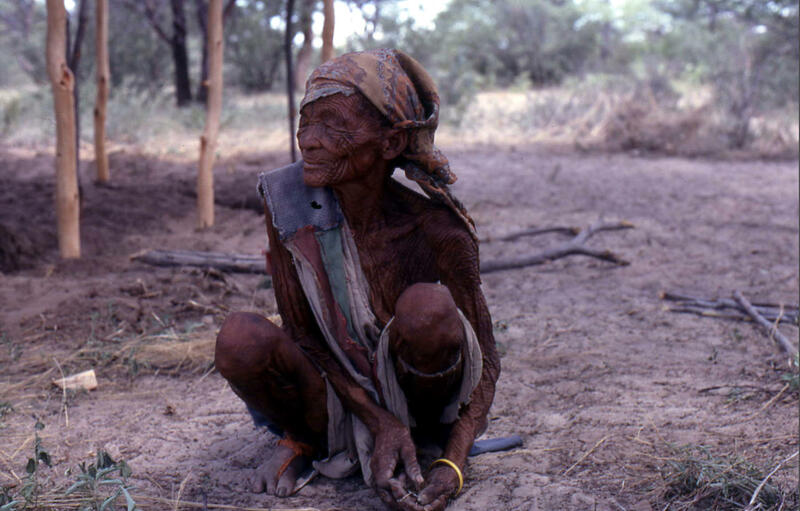 2005: visited all remaining Bushman groups in Central Kalahari (with Louella). 2006: penetrated the Kimberley region of NW Australia to seek prehistoric ‘Bradshaw’ rock paintings (with Louella). 2007: rode on Albanian horses (with Louella) the whole length of Albania. Made film. 2008: climbed Mt. Roraima, Venezuela (with Louella). 2009: Maya forest research in Mexico, Guatemala and Belize (with Louella). 2012: Visits to indigenous groups in Gran Chaco, Paraguay, and to Antarctica. 2014: returned to Mulu to make the second circuit of Mt. Api. 2015/6: Undertook 8 Challenges in his 80th year to raise £80,000 for Survival International. He has been a Council Member (1968-82), Vice-President (1982-86) and Gold Medallist (1979) of the Royal Geographical Society; an International Fellow of the Explorers Club, a Winston Churchill Memorial Fellow (1971), Trustee of the Ecological Foundation (1988-2005), Commissioner of Income Tax (1965-95), President of the Cornwall Wildlife Trust (1988-95) and of the Camel Valley and Bodmin Moor Protection Society (1984-), Patron of the Cornwall Heritage Trust, Fellow of the Linnean Society, Member of the Society of Authors and a winner of the Krug Award for Excellence (1980). Doctor honoris causa, University of Mons-Hainaut for "services to democracy" (1991). Chairman of Friends of Conservation (1999). Mungo Park Medal RSGS, (2001). Deputy Lieutenant for the County of Cornwall (2003). Hon. Dsc University of Plymouth (2012). A frequent lecturer at schools, universities, learned societies (especially the RGS) and on cruise ships, he has often worked with young people. One of the founders of the Young Explorers' Trust and of the Expedition Advisory Centre, he organised Capital Radio’s Venture Days in Battersea Park in 1982/83. Opened by the Prince of Wales, they attracted the biggest crowds to date in London, other than for royal weddings. 2.BROADCASTER, FILM MAKER AND AUTHOR. A regular contributor of articles and reviews to many magazines and newspapers, including the Times, Telegraph, Mail, Express, Geographical Magazine (columnist ‘95-‘98), New Scientist, Field, Traveller, Spectator, Country Life, TLS and Literary Review. Frequent radio broadcasts on various subjects (Desert Island Discs, Loose Ends, Ad Lib, Today, Woman’s Hour, Farming Today’s Breakfast Guest, Start the Week, Mid Week’s Birthday Guest, The Moral Maze, A Good Read, Museum of Curiosities, The Reunion, Saturday Live etc.) Numerous TV interviews (The Late Late Show, Fragile Earth, Pebble Mill, The Big Breakfast Show, World in Action, Newsnight etc.) and films for Television including: The Last Great Journey on Earth (BBC 1969); Trans-Africa Hovercraft Expedition (BBC 1970); A Time for Survival (Westward 1972); Mysteries of the Green Mountain (BBC 1978); Antiques at Home (BBC 1984); White Horse over France (BBC 1985/also FR3 in French); Great Wall of China (1987); Odyssey series (presenter) (1988); Siberian Tigers (C4 News and Land Rover promotion 1994); Collectors’ Lot (1998); The Lost World of Mulu (C4 1999); Reflections in the Sand (Discovery 2000); Testament (Carlton 2000). Publishers include: Robert Hale, Collins, Angus & Robertson, Scribners, Wiedenfeld & Nicholson, Time Life Books, Robert Laffont, Granada, Arrow, Century, Hutchinson, OUP, Red Fox, The Long Riders’ Guild Press, Thames & Hudson, I.B.Tauris, Garage Press, Random House. 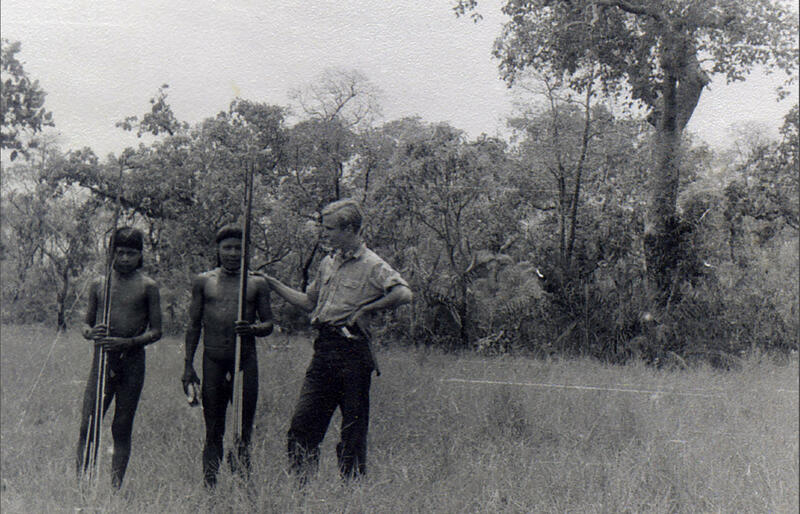 One of the founders in 1969 of Survival International www.survival-international.org the worldwide movement to support tribal peoples, he was Chairman until 1981, when he received an OBE for his work, and he has since been President. On Survival's behalf he has led several overseas missions assessing the status of indigenous peoples in South America, Africa, SE Asia, India, Siberia and Canada. He regularly meets ambassadors and High Commissioners to discuss their countries' abuses of tribal peoples' rights. 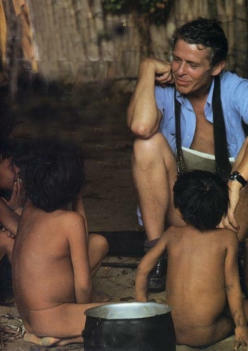 In 2000 he received the Pio Manzu medal of the Italian Chamber of Deputies for his ‘defence of tribal peoples’. He is a frequent attendant at both conferences and protests concerning environmental destruction, especially that of tropical rain forests. President Rain Forest Club 2001-5. President Cornwall Red Squirrel Project 2011. From 1995 to 1998 he was Chief Executive of the British Field Sports Society, now the Countryside Alliance. He organised the hugely successful Countryside Rally, which brought 130,000 people to Hyde Park in July 1997, and the Countryside March when 300,000 marched through London in 1998, the largest ever peaceful demonstration in the capital to date. He was named Personality of the Year by the International Council for Game and Wildlife Conservation in 1999 and Patron of the Countryside Alliance in 2003. 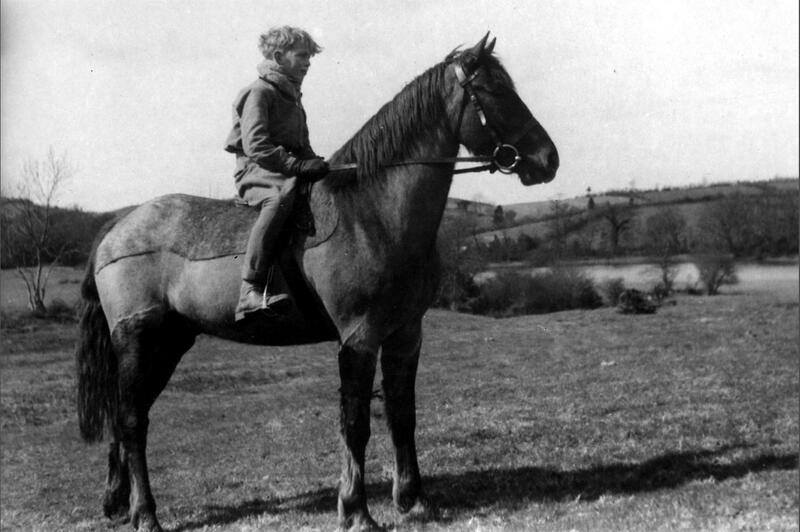 Since 1960 he has farmed over 2000 acres on Bodmin Moor in Cornwall. In addition to conventional hill farming of sheep and cattle, diversification has been tried with Angora Goats, Red Deer and Wild Boar from Russia. Now farming energy from wind, solar, water and biomass. From 1993-1996 he was a member of the South West Regional Panel of the Ministry of Agriculture, Fisheries and Food. He was a founder member of FWAG, on the Cornwall Committee of the CLA, a member of Invest in Britain (formerly Think British) Campaign (1987-) and is an Ambassador for the Westcountry Development Corporation. In 1998 he was awarded the Farmers Club Cup for his outstanding contribution to farming, agriculture and the countryside and in 2000 the Contribution to the Countryside Award by the CLA. In 2012 Cabilla Manor was winner of the Best Large Scale Renewable Energy Scheme in Cornwall Award.